The Cleaver Jacket modular body armour system is the perfect light weight armour for DH race and extreme gravity riding. 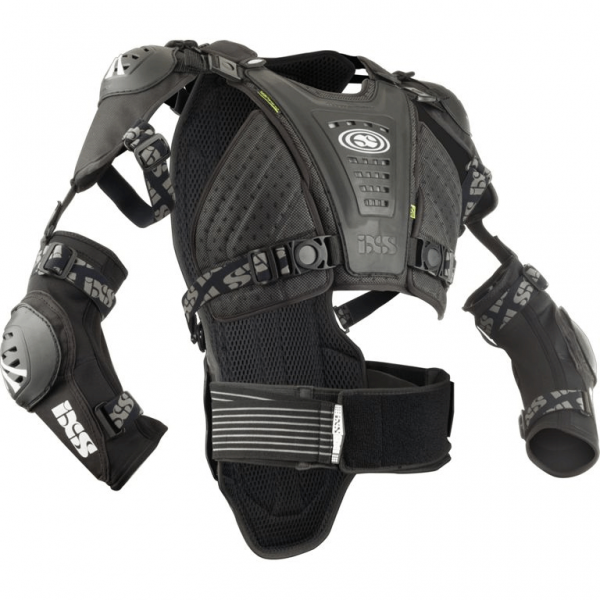 Brace Ready, compatible with Leatt, Alpinestars and more. ArmadilloDuo™ dual compound injection moulded compression shell. Dual density shells give superior protections and allow for free movement. Present at the: Chest, Shoulder and elbow.